Georgia Film News met with President and CEO Ben E. Payne, CSA of Risk Management and Associates of Georgia to learn about the custom security solutions and protection they provide to celebrities and film production studios and sets. Payne shares how his Conyers-based firm of over 32 years has expanded its offering specifically to meet the needs of Georgia’s growing film industry over the past several years, including setting up a second office in Eatonton. Risk Management Associates of Georgia (RMA) is a family-owned and operated, full-service, Security Solutions Company founded in 1996. Ben’s son, Jason officially joined the business in 2013 after serving 20 years in the Police Department and working in the business for many years. 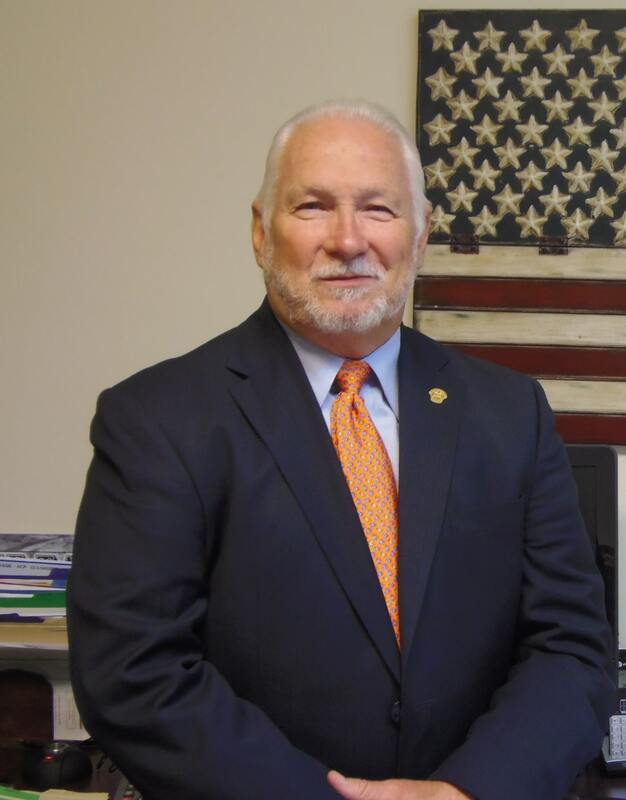 He serves as Vice President and over-sees operations for RMA. Together, the owners have over 40 years of combined service in law enforcement and security. Headquartered in Conyers, Georgia, RMA offers a wide array of security personnel, products and protection services to executive and high-profile clients including foreign dignitaries, entertainers and athletes. RMA special protective services include executive protection, corporate investigations, special event security, canines and handlers, and off duty law enforcement. RMA employs and/or contracts a wide range of security professionals including armed security guards, unarmed security guards, remote monitoring personnel, patrol services and hospitality security specialists. “If a producer calls us and has a celebrity flying in. We can pick them up and deliver them where they need to be, on time safely. A lot of celebrities know they need security but don’t want it. We will shadow them while allowing them to feel unencumbered by our presence. We really provide full security services customized to our clients and their specific needs and circumstances,” he said. RMA leverages state-of-the-art technology with their highly credentialed team of security professionals to provide clients with optimum security and protective services. RMA also provides loss prevention services and conducts private investigations. Over the years, RMA has provided security and protected thousands of individuals, businesses and special events. RMA covered the 1996 Olympic Games in Atlanta as well as provided security for all 16 teams participating in the 1999 and 2003 Women’s World Cup. “We pride ourselves on over 40 plus years in law enforcement and security. Our clients know they can count on that experience to provide the best security and protection for their celebrities, equipment and sets. I believe it makes a difference for those we still serve and protect.” Payne concluded. Ben Payne has served as President and CEO of Risk Management Associates of Georgia since 1985. Payne was chosen as Director of Security for the 1999 and 2003 World Cup Soccer tournaments, where he was responsible for 16 agents, developing security and safety policies and procedures, training and assigning agents to each participating team. He is a former Law Enforcement Officer serving in numerous roles including Acting Chief of Police, Director of Special Operations Unit and Commander of CID (Criminal Investigations Division) and Uniforms divisions. Payne holds his Bachelor’s degree in Risk Management and his Master’s degree in Criminal Justice from Nova Southeastern University. He received his designation as a Certified Polygraph Examiner from the American International Institute of Polygraph and his Deputy Sheriff certification from Broward County Criminal Justice Institute. He is a United States Air Force Veteran. Risk Management Associates of Georgia is a proud sponsor of Georgia Film News and a preferred partner for security services. 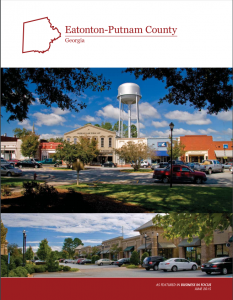 For more information on Ben Payne and Risk Management Associates of Georgia visit their website at: http://www.rmagainc.com/.